Click here to create an account. Or if you've taken class with Actors Connection before, click here to claim your account. $99.00NEW! Musical Theater Audition Master Class with Paul Fouquet, Casting Director, Elissa Myers Casting - FIRST TIME OFFERED! $299.00NEW! 4 WEEK ADV TV/FILM CLASS - "In the Room or Selftape- How to Land The Role!" 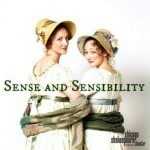 with Meghan Rafferty, CD, M&M Casting - CASTING FOUR FILMS! 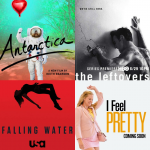 $99.00TV/FILM Intensive with MAJOR BI-COASTAL CD, MATTHEW MAISTO, CSA, Matthew Maisto Casting - Credits include INSECURE for HBO, POWER for STARZ, and the EMMY NOMINATED feature THE TALE! $149.00AC EXCLUSIVE! 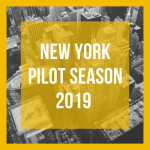 PILOT SEASON TV PREP - BOOKING GUEST STAR ROLES with Julie Tucker, CD, Tucker/Meyerson Casting - Credits include THE AFFAIR, SNEAKY PETE, THE FOLLOWING, THE EXPANSE & more! $89.00ON-CAMERA FILM/TV INTENSIVE with Derek Hersey, Associate Casting Director, Kromer Casting - NEW TO OFFICE! 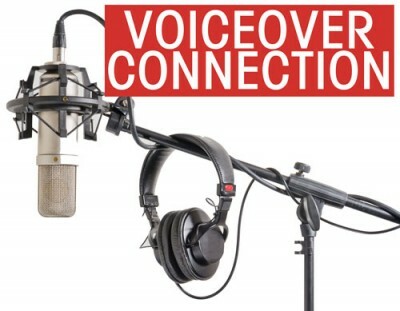 $169.00VOICE-OVER CONNECTION - Meet FIVE Top NY VOICE-OVER Agents all in ONE Night! $99.00ON-CAMERA FILM/TV INTENSIVE with Ashley Ingram, Casting Director, Billy Hopkins Casting - Credits include the hit TV series EMPIRE, films, pilots and more! 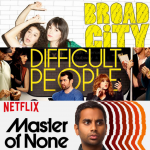 $99.00On-Camera TV INTENSIVE with Jill Pettigrew, Casting Associate, Major Television Network - Credits include BROAD CITY, MASTER OF NONE, & DIFFICULT PEOPLE! $99.00 INDIE FEATURE Audition Intensive with Adrienne Stern, CD, Adrienne Stern Casting - Casting for over ELEVEN Films! $89.00THEATER INTENSIVE with Daryl Eisenberg CSA, Managing Partner/Casting Director, Eisenberg/Beans Casting- FIRST TIME OFFERED!